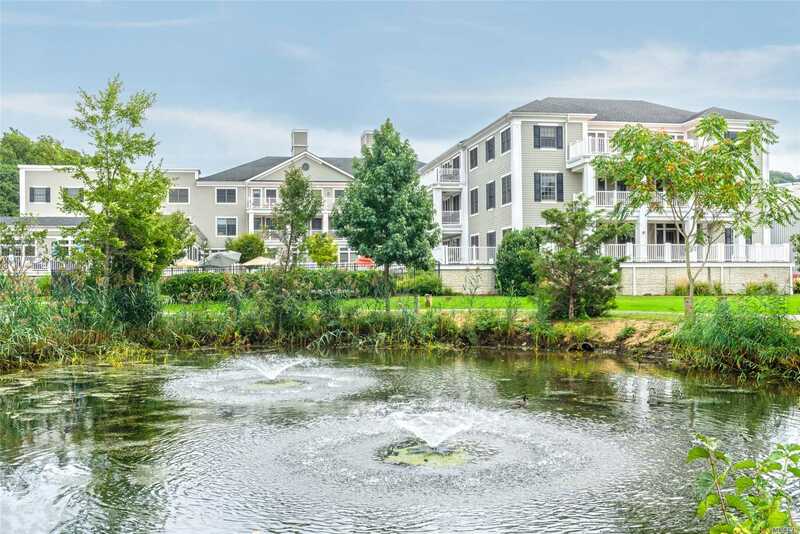 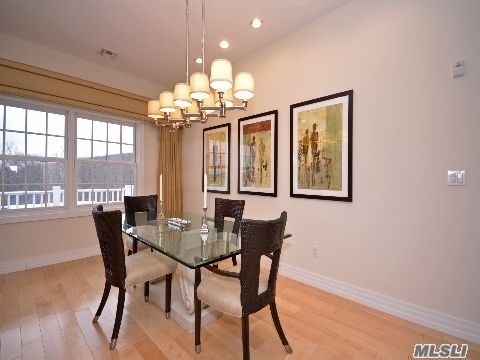 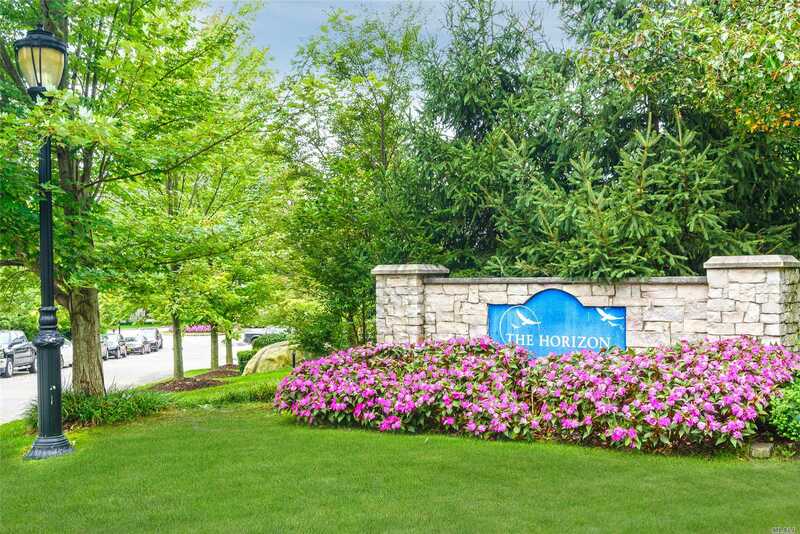 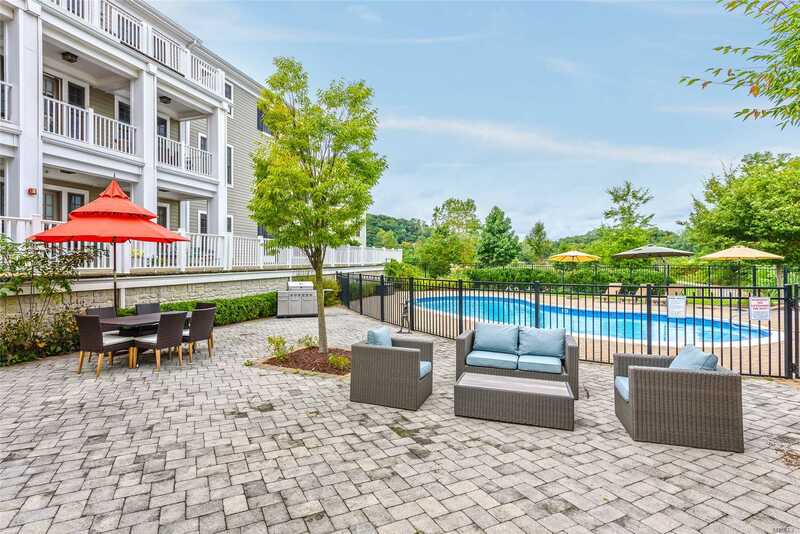 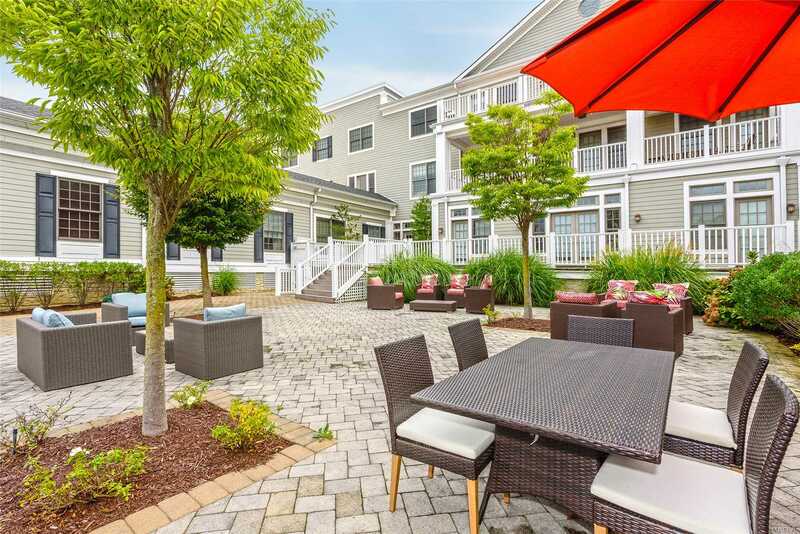 2 Bedroom2 Bath Unit In The Luxury Horizon Of Roslyn, A 55 Plus Community On Roslyn Harbor. 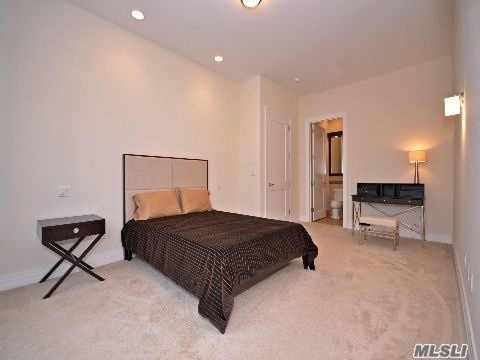 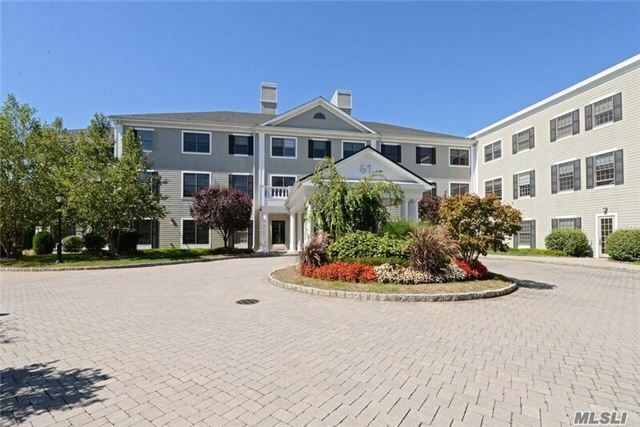 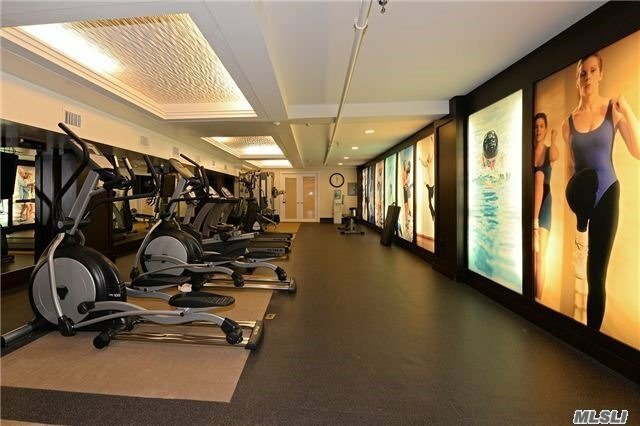 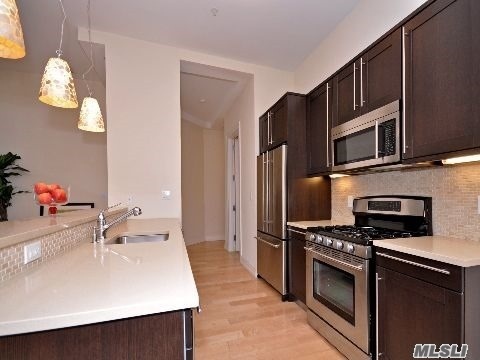 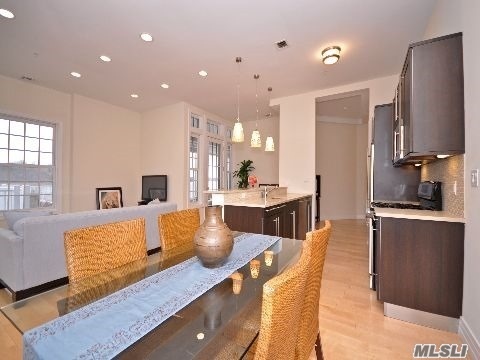 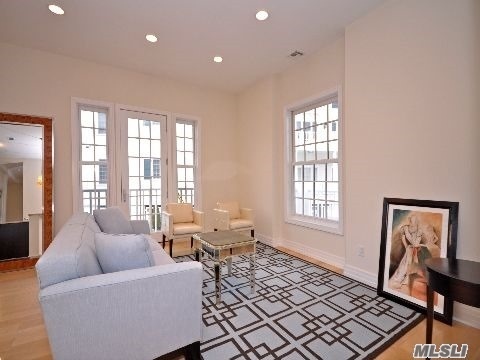 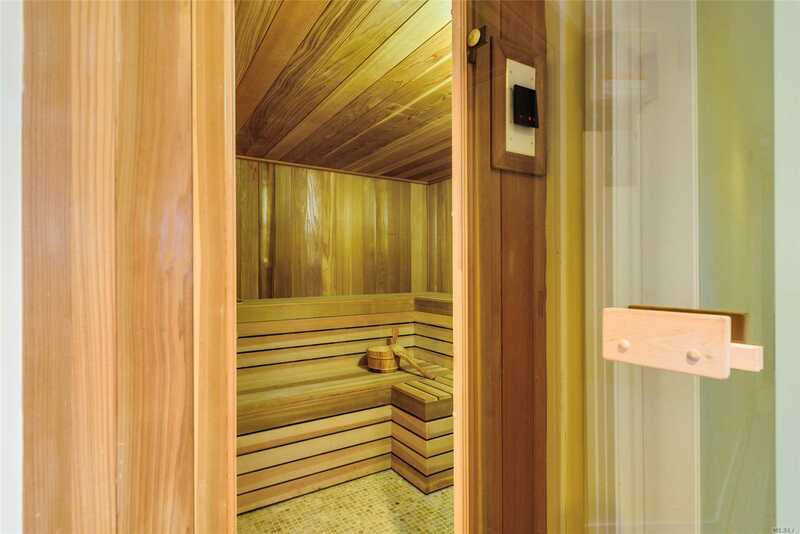 Wood Floors, Updated Appliances, Water Views, Large Terrace, Washer/Dryer In Unit Fitness Room W/ Sauna , 24 Hr Doorman. 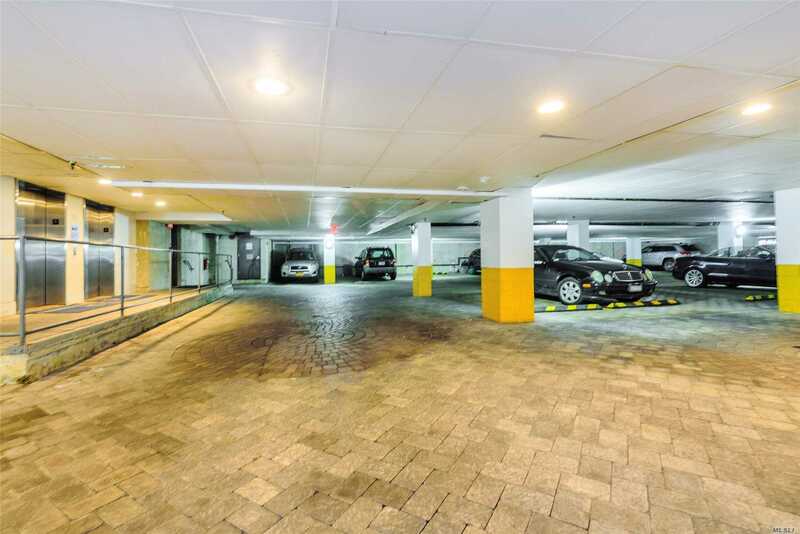 Indoor Garage Parking.